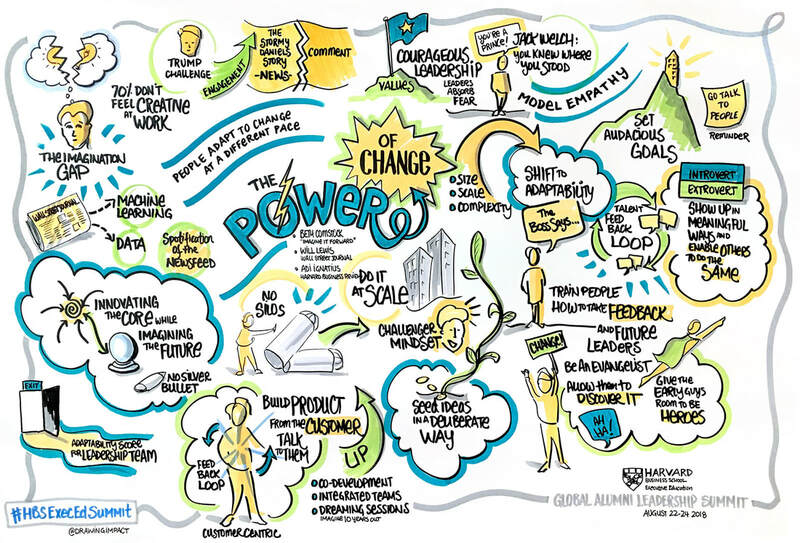 Graphic Facilitation and Graphic Recording Portfolio Examples - Graphic Recording and Facilitation for your meeting, conference, or event. Fortune 100 clientele. Studio illustration and infographics. Much of the work I create is considered proprietary by the organizations I create it for, and is not included in this portfolio. Full Day Live Synthesis of a Strategy Session. Full Day Session Synthesizing Nine Breakout and Plenary Sessions. Series Created in the Studio to Celebrate Accomplishments and Share Focus of Regional Corporate Teams. Live Capture of 1.5 Hour Session. Live World Cafe Report Out.